What is Ales for ALS? Don't golf? 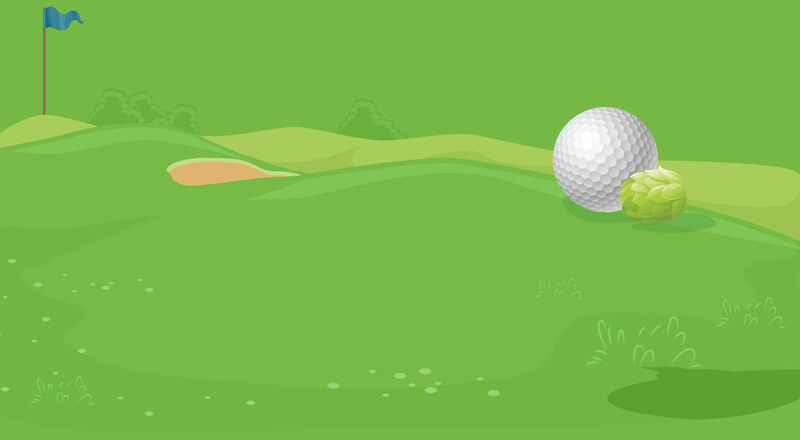 Visit the Spectators Green where you can enjoy music, local craft beer, fun yard games, and watch the action. Registration for the 2018 Birdies for Bubba golf tournament is now closed. We'll see you there! Founded by Mike & Cheyrl Smith of Yakima in 2013, the Ales for ALS™ program has now raised over $1,750,000 for ALS research at the ALS Therapy Development Institute. Participating Ales for ALS™ brewers receive a unique hop blend, created and donated annually by Loftus Ranches and YCH Hops. 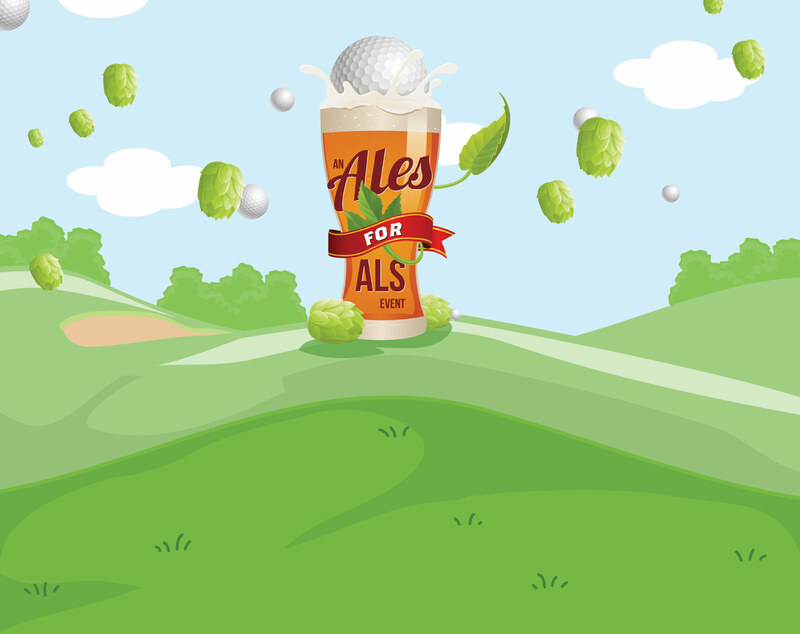 Ales for ALS™ brewers donate $1 to the ALS Therapy Development Institute for each pint of the result- ing Ales for ALS™ brew sold. The funds raised are spent immediately on their mission to discover and develop effective treatments for ALS. Every 90 minutes, someone is diagnosed with ALS, also known as Lou Gehrig's disease or Motor Neuron Disease (MND). It is a progressive, neurodegenerative disease that causes muscle weakness, difficulty breathing and swallowing, and paralysis while leaving the senses intact. There are an estimated 30,000 people in the US and 450,000 worldwide living with the disease. Currently, there is no effective treatment or cure.